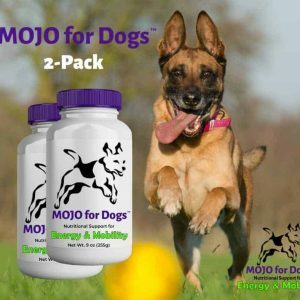 Continue shopping “MOJO for Dogs 2-Pack” has been added to your cart. 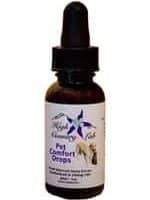 Continue shopping “Pet Comfort Drops” has been added to your cart. 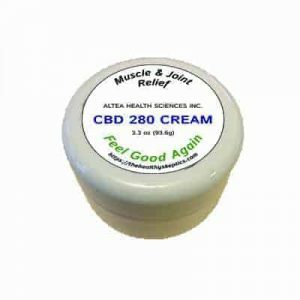 Continue shopping “CBD 280 Cream” has been added to your cart. 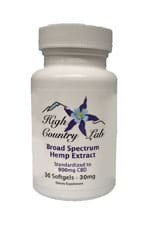 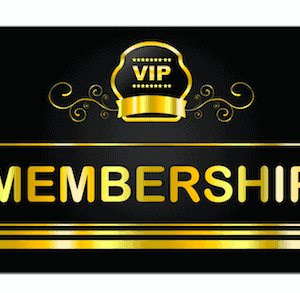 Continue shopping “Broad Spectrum Hemp Extract” has been added to your cart. 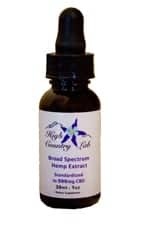 Continue shopping “CBD Full Spectrum Tincture” has been added to your cart.